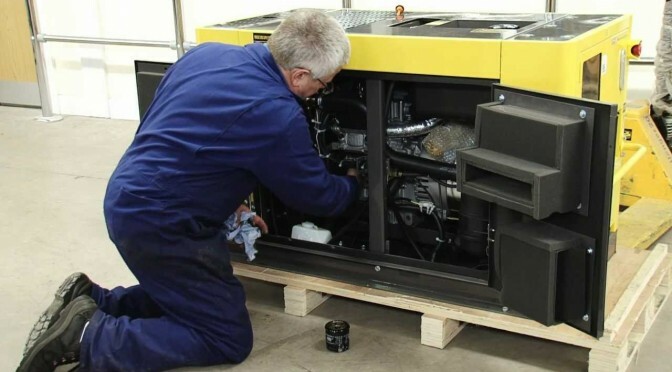 Smith Power Equipment (SPE) is certainly setting the right precedent in the golf cart industry in South Africa with both its Club Car Precedent i2 golf cart and Club Car Villager 4 personnel carrier which have demonstrated countrywide why they are the most popular on golf courses, golf estates, resorts and hotels and just about anywhere where safe, economical and fleet-footed transport is required. The Precedent i2, probably the most advanced golf cart ever built, has set the standard for style and performance. 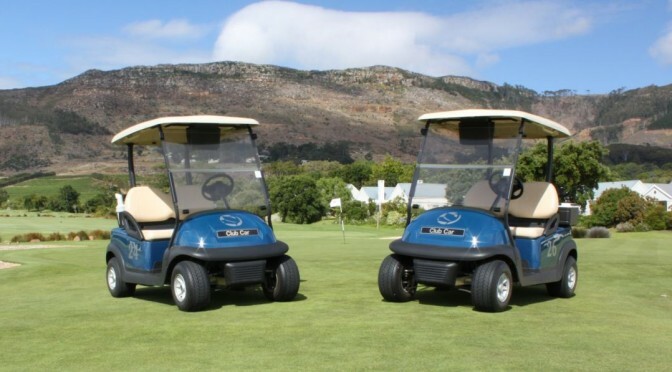 Powered by the Club Car electronic fuel injection (EFI) engine arguably the most economical gasoline engine in the market or, if preferred, an electric motor, it offers the quietest, smoothest ride from tee to green. Maintain your Kipor generator for optimum ROI. 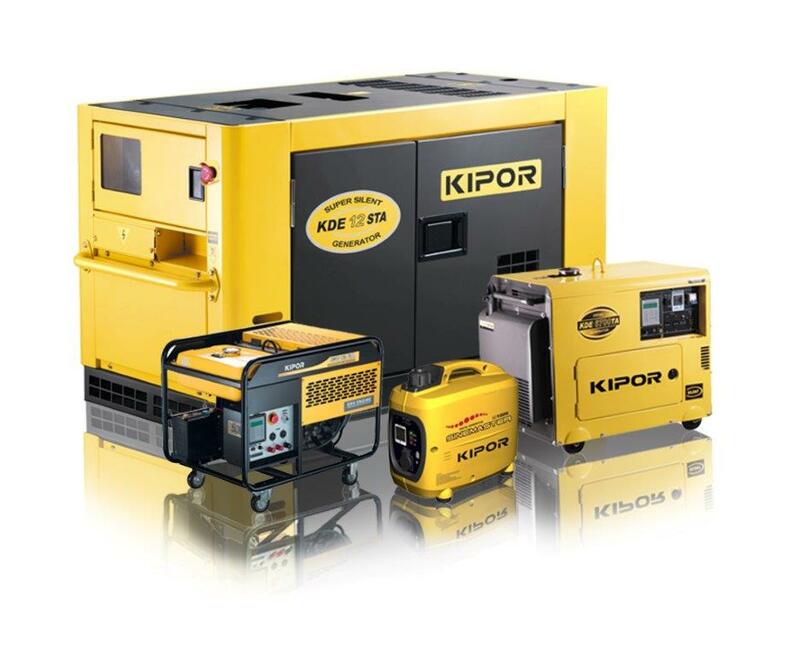 Smith Power Equipment (SPE), distributors of the well-known range of Kipor generators, says that one of the problems in the industry is that because of the intermittent nature of loadshedding owners are not servicing their generators properly. 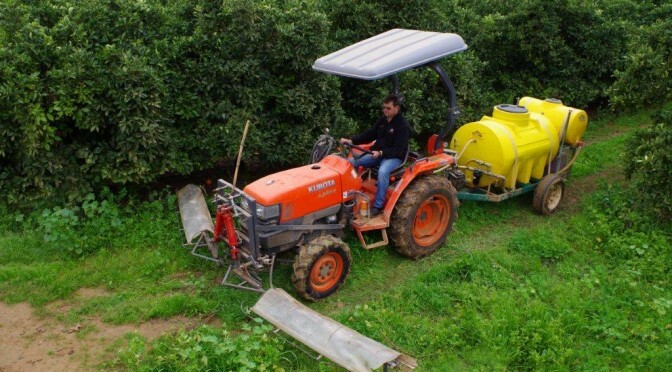 There is a perennial cry for innovation in South African business and Herman Meyer owner of Nels Distributors in the Eastern Cape is one of those rare individuals who has answered the call with his hydraulic herbicide applicator, which is taking the agricultural market by storm.